Our Business Cards are offset on premium 16pt stocks as a default. Full color, with a variety of coating options to choose from. 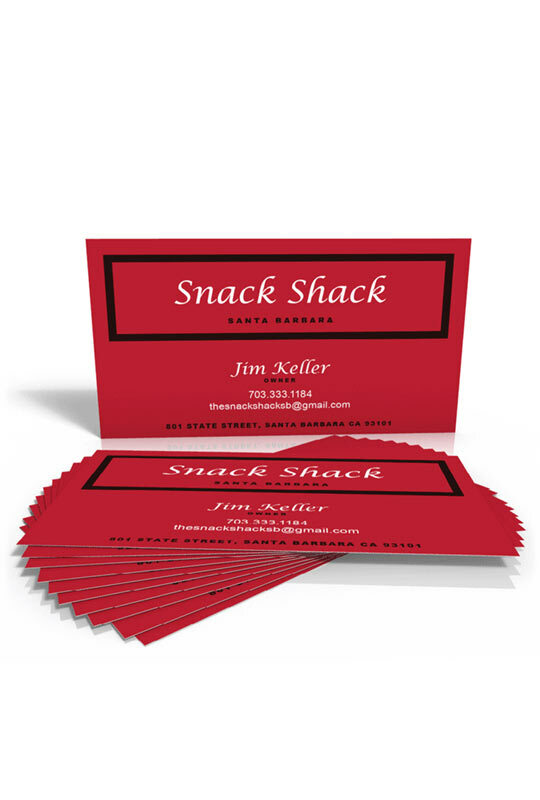 These are quality Business Cards one product that no business can survive without!